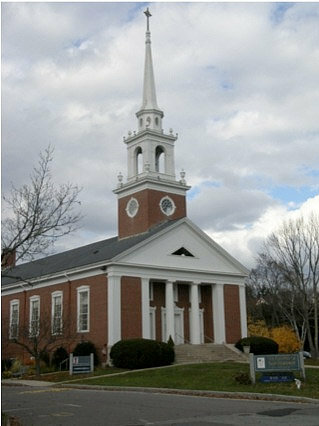 A trio from Fellswater will participate in a Celtic church service held at the Church of Our Redeemer (Episcopal) in Lexington, Massachusetts on Sunday, October 15. 2017 at 9:30 am. The service is open to all who wish to attend.